Anna Rodé Designs named one of The 20 Best Interior Designers in San Diego for 2016. 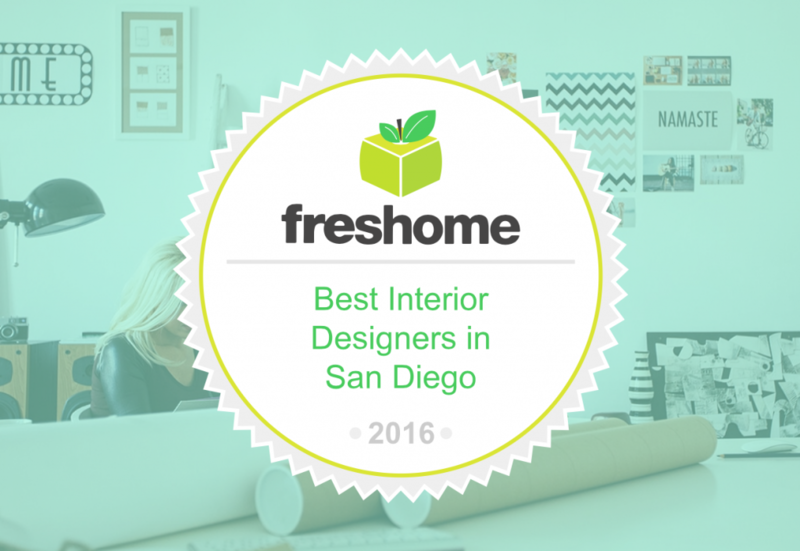 We are thrilled to share that we have been selected as one of “The Best 20 Interior Designers in San Diego for 2016” by Fresh Home, an online community specializing in home designs and architecture. For a ton of great design tips and inspiration, check out Fresh Home’s website!